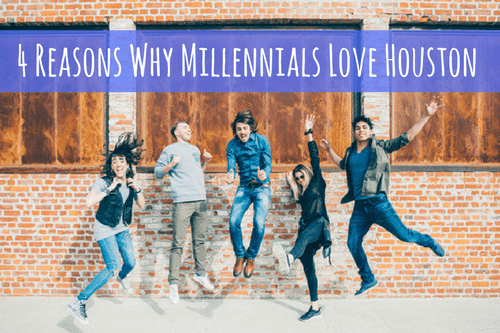 Houston is among the top 10 cities for millennials because of its affordability, job market, and unemployment rate. 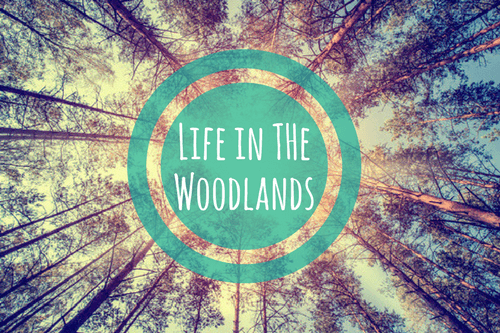 If you’re looking for a quiet, laid-back lifestyle in a beautiful natural setting, The Woodlands just might be it. 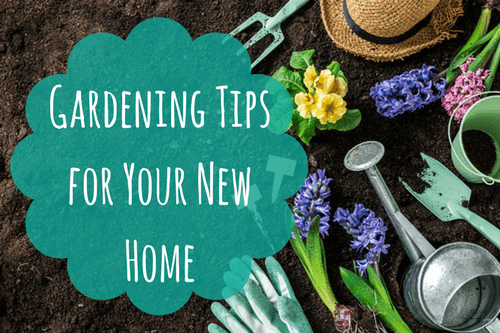 You’ve settled into your new home, and now it’s time to tackle your outdoor space. But where to start? Each day, over two million individuals post to Pinterest. 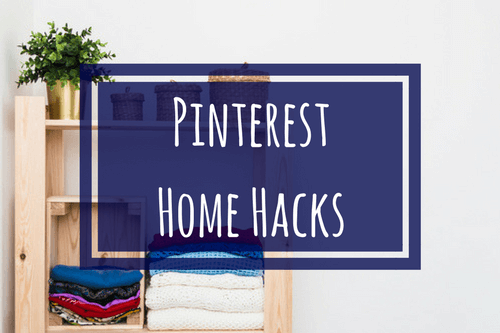 For creative home solutions, you can’t beat this social sharing site. 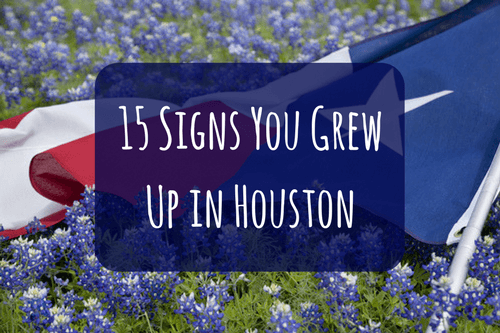 How can you tell someone grew up in Houston? Well we have some unique traits that separate us from the rest of the state & beyond. 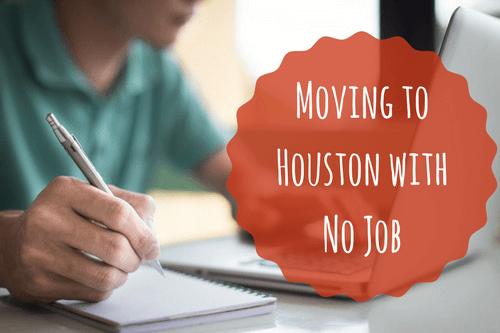 Moving to Houston with No Job? 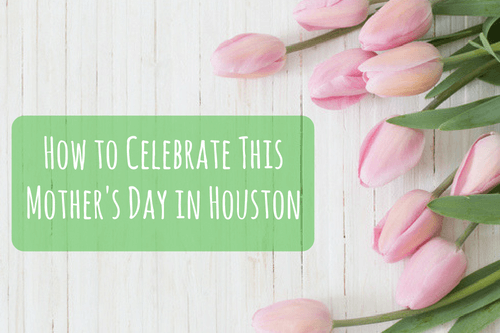 Don’t Fret, Do This Instead. 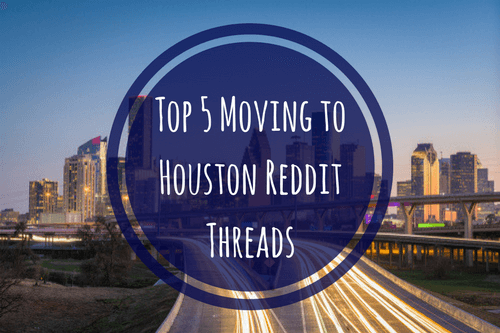 There are many reasons why you might move to Houston with no job. Perhaps you’re attending school here and need to secure work. 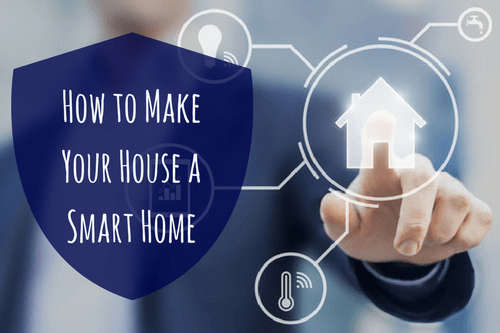 Smart homes are all the rage lately — and for good reason. Imagine being able to unlock your door with a simple voice command. 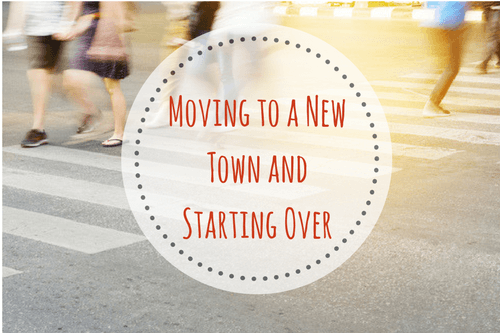 Moving to a new town can be a daunting experience. It takes time to plant roots, make new friends, and establish new routines. Ever heard of Reddit? If not, it’s time to get on board. This sharing network is a goldmine for online discussion.